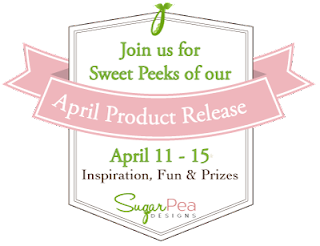 Good morning and welcome to Day 2 of the SugarPea Designs April Product Release. If you weren't able to join us yesterday, you can find the peeks for Day 1 here. 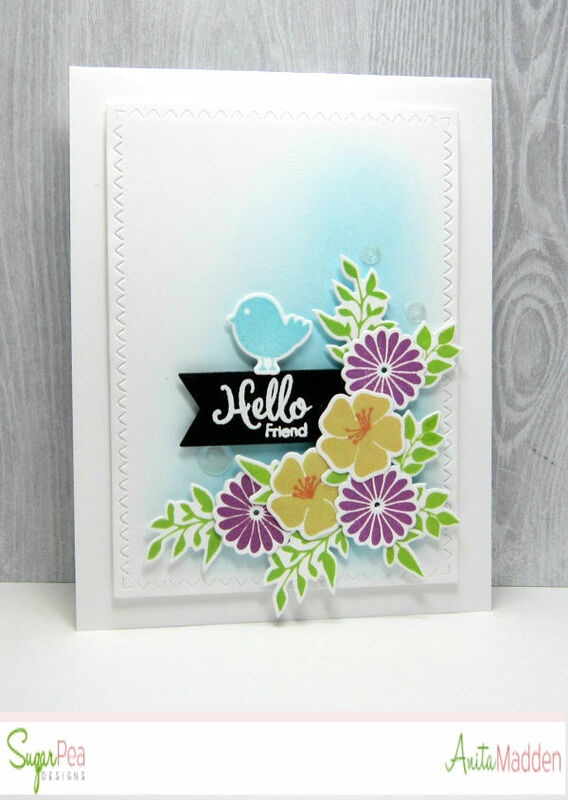 I used the Funky Wreath - Spring Addition clear stamp set and the SugarCuts - Funky Wreath Spring die for today's card. This stamp set includes several different flowers and greenery, in addition to some sweet sentiments. 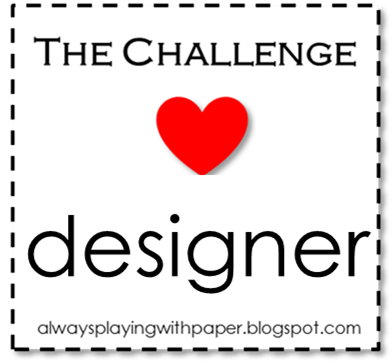 The possibilities are endless with this stamp and die. 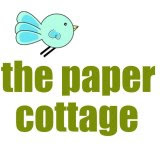 I simply cut a piece of white cardstock with the SugarCuts - Zig Zag Stitched Rectangle die and sponged on some blue ink. I adhered the cardstock to a sheet of our SugarPuff foam to give it dimension before I adhered it to my card base. I adhered the flowers, greenery, little bird and sentiment to the sponged panel and finished my card by adding a few sequins from the Sea Spray Sparkly Shaker Collection. Would you like to win the Funky Wreath - Spring Addition stamp set? 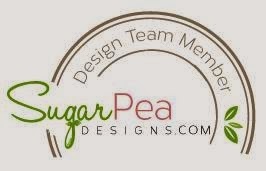 Just leave a comment on the SugarPeas Design Blog telling us what your favorite flower is. You have all week to comment and winners from the April Product Release will be announced on Sunday, April 24th. 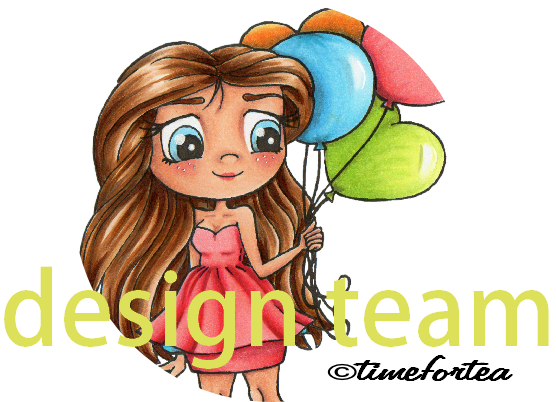 Our team has some amazing projects to inspire you. While you're hopping, leave a comment on each blog for an extra entry to win today's prize! This says "spring" and we could use a little of that! So very sweet...love it, may have to CASE it! Pretty card. Love the flowers. Such a pretty card! I love the addition of the little bird and the subtle blue in the background is lovely. My favorite flower mid summer is the phlox. I have lots of perennial phlox in my garden in white and shades of pink. Gorgeous arrangement of the flowers Anita and I love that sweet little bird. Love the beautiful colors and the sponged background. Anita, that sweet little bird is the perfect touch! Very cute card! This is gorgeous! Those colors and flowers are like a breath of springtime! Wow! 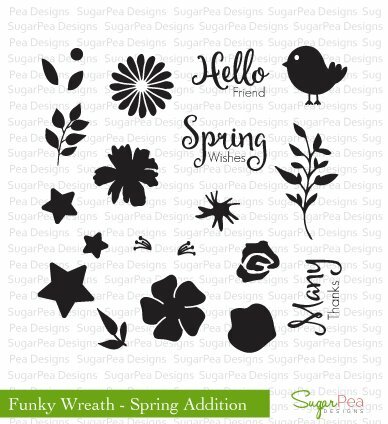 I love this new Spring Addition stamp set and your card is simply gorgeus!!!! My favourite flowers are sunflowers, tulips and cherry blossoms! So sweet!!! I love the flowers!! Sweet card! Love that little bird. Very pretty Spring card. Love the blue bird. Beautiful!! And oh, so cute! Love that these flowers have matching dies. The flowers on this lovely card are very nice!